Anyone interested in the stability of the world economy can’t be happy with the Brexit mess. David Cameron took a political risk and it blew up in his face, while also offering a modern lesson of why Alexander Hamilton and James Madison were skeptical of letting the passions of the majority rule in any given moment. Meanwhile, Donald Trump offered up a typical, idiotic and self-centered response. President Obama surprised just about everyone yesterday with the announcement that the United States would be normalizing relations with Cuba. The embargo will remain in place as that can only change through an act of Congress, but the President acknowledged what everyone knows – after 50 years the embargo has to go. Despite cries from some on the right and some politicians who are beholden to the older Cuban-American community, most support changing our policy towards Cuba. If we can work and trade with Vietnam and China, we certainly can bring our relationship with Cuba into the 21st century. 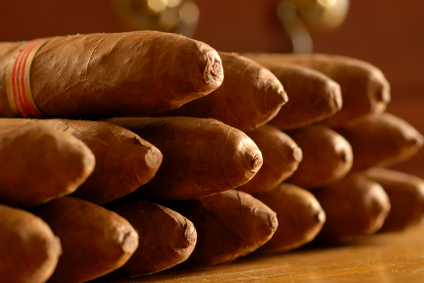 Naturally, many in the business community are very excited by the possibility of doing business there, and lovers of Cuban cigars are looking forward to smoking them legally here in the United States. Facebook is gaming the system trying to make brands pay up. Will brands switch to other social networks?